What’s Wrong With My Clipper? Christmas is a really busy time for any groomer, and your books have probably been closed for weeks! We know how important it is for you to have a good holiday season and make your money, but we also know how difficult it can be for you! 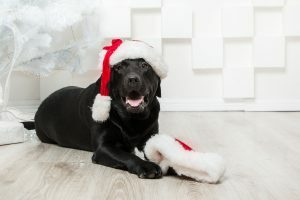 That’s why we’ve written our Groomers Survival Guide, which aims to give advice and tips for keeping yourself healthy through the festive season. We now you’re pretty well-organised – you do have a salon to run! But the important part is to know your limits. You may want to fit as many dogs in as you can, but do try not to overbook yourself. 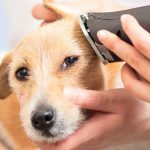 Instead, try to give yourself the time you need to complete a good quality groom for each dog without feeling the need to rush it. 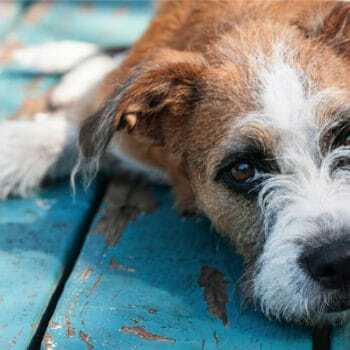 If you’re feeling overwhelmed, you are completely justified in stopping your grooming session and taking a breather. This can be a moment with a cup of tea away from the grooming room, a pause outside to breathe in some air and clear your head, or just a quick sit down with your phone to do some window shopping (or some real shopping on the Groomers website if you prefer). The dog will probably thank you for a little rest, too! Whether you use wax melts, reed diffusers, electrical diffusers or good old-fashioned fragrance sprays and oils, aromatherapy can really help you loosen up. We love our Aromatherapy Shampoo and Fragrance sprays for this, with their calming lavender and mint scent. For festive season alternatives, you can try pine, cinnamon, ginger, orange and frankincense scents, all of which are known for their calming and invigorating aromas. You can relax in a number of ways, and the only way to find one to suit you is to try them out! Deep breathing, mediation, yoga, self-massage and repetitive movement are all ways that you can help yourself get into a more peaceful frame of mind. You can do this little and often, or you can set aside certain times of the day to practice these techniques either will help you calm and centre yourself. Although these don’t work for everyone, you might like to get yourself some calming remedies from the chemist. There are plenty to choose from, so don’t forget to ask for advice if you need it. We hope you have a sensationally stress-free Christmas. 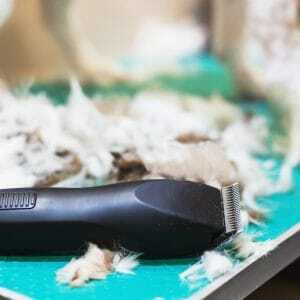 Do feel free to share this blog with all your groomer friends!